It is the Christmas Eve,but Santa Claus got stuck up in a chimney! So you have to help to guide his helper elf through the house and collect useful items to rescue Santa. You have to always keep in mind to avoid waking up dogs or cats or getting seen by the parents. By the way, there are a lot of kids that need Christmas presents so time is critical during this holiday crisis!Have fun with this challenging game and be a best player! You can play Santas Rescue Elf free online shooting games at fogames. It has tags: Puzzle,Adventure,Christmas,. It has 1612 total plays and has been rated 80.1% (1 like and 0 dislike), find the fun and happy day. 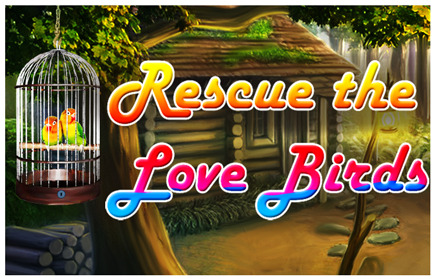 If you want to play more shooting games, we find some of the game: Rescue the love birds, Zombie Rescue Squat, The Rescue Rocket and Military Rescue Driver. To play other games, go to the puzzle games page, the adventure games page, or just check out the new games or best games page. Play Santas Rescue Elf online games, Fun and Happy.